New Year Resolutions for your home. So, it’s mid-January already, as usual I set a few new year’s resolutions for the year ahead and so far, so good! On that note, how about the locks on your property or home that you have been intending to fix for the past year? Missing window keys that need replacing? New home and yet to change the locks? Font door multi point lock faulty? Need to upgrade to British Standard locks? We can do all the above and more. 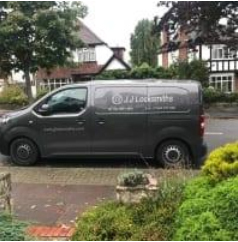 JJ Locksmiths is your local, independent locksmiths service based in Bromley, covering North Kent and South-East London. Give us a call and we can provide you with an honest, upfront quote/cost to resolve your locksmith needs.